A 5/6 scale model Boeing F-18 Super Hornet for all you replica lovers. 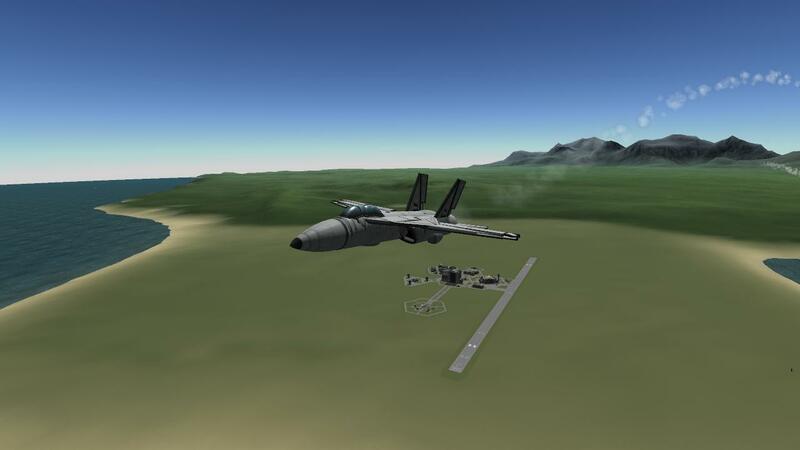 Note: I plan to improve the rear fuselage shape, and perhaps the cockpit if possible. A stock aircraft called Boeing F/A-18 Super Hornet. Built with 109 of the finest parts, its root part is noseConeAdapter.